Key Decisions of Hip Replacement Surgery Dr. Bassam Masri, MD, FRCSC, discusses diagnosis and treatment of key decisions in hip replacement. A typical patient with osteoarthritis of the hip would be somebody in their late ‘50s, and sometimes older, sometimes younger. But let’s take somebody in their late ‘50s with hip osteoarthritis. They would start to feel some hip pain that would gradually get worse and worse, to the point that they might think that they need to see an orthopedic surgeon. 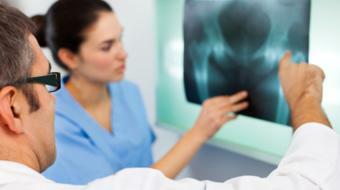 A very common question is when should someone have a hip replacement? Should they wait? Should they have it right away? Is it better to wait? 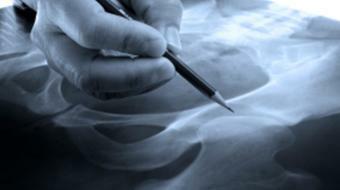 Surgery is not without risk, even though a hip replacement is one of the most successful operations that we do. And therefore, the recommendation is to always wait as long as possible, as long as there’s not a huge interference with the activities of daily living and the patient’s ability to work and function in a family unit or a social unit, or whatever it is. So there is never, is it necessary to have a hip replacement. It is, is it desirable by the patient to have a hip replacement? And there’s where you have to weigh out the risks and the benefits, and the patient and their surgeon can then decide this is the right time to do it, or I’m better off waiting for the surgery. If a patient is diagnosed with significant osteoarthritis of the hip with significant pain that is not responding to non-operative treatment, which includes medications, the use of a cane and staying active and fit, then the consideration is that of a hip replacement. There are different ways of doing a hip replacement. 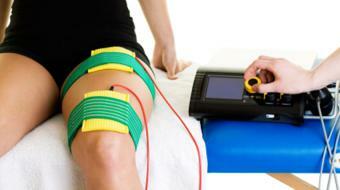 There are not only fixation options. In other words, cementless versus cemented hip replacement, but there are also different bearing surfaces such as metal on plastic, ceramic on plastic, ceramic on ceramic, and metal on metal. 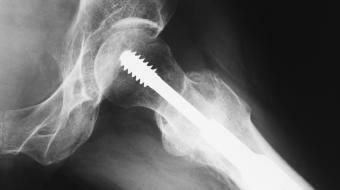 And then there’s also the option of hip resurfacing. Once a decision has been made to perform the hip replacement, the patient should discuss the various treatment options for hip replacement with the surgeon.